Throughout our evolution, we have maintained our culture by staying focused on the values that define us. Family spirit, loyalty and passion are the cornerstones of our approach, and teamwork, continuous improvement and quality are at the heart of our every initiative. Our recruitment objective is fixed on finding the right people with the right cultural fit. We seek individuals who feel passionate about our values and are motivated to build a career with us. 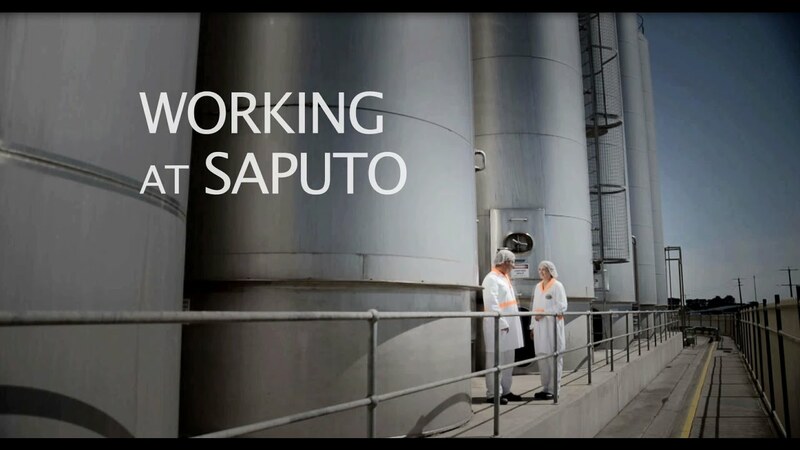 At Saputo, we encourage our employees and their families to adopt healthy eating habits and an active lifestyle. This commitment extends to the communities where we operate around the world as we strive to raise awareness and support for a healthy lifestyle.